“Brand Strategy” can sometimes seem like a process that only applies to massive, well-recognized names like Apple or Google, but it’s more fundamental than that – businesses that understand brand strategy and create the right partnerships to execute it are the ones that will become the brands we all love. Remember, even Apple and Google started out small. But they were smart, and they built strong brands. Brand strategy is about defining your promise – why your business exists – and communicating that consistently across media and customer experiences. It all starts with your promise. Can you clearly define, in a simple message, what your promise is to your customers? Is your promise mission-oriented or values-oriented? Do you stand for something that customers will remember you for? For example, at TVI, our promise is embedded in our name. As an agency our promise has always been to deliver on time, add financial value, and to continuously offer new ideas to our clients. TVI’s promise has always been, and always will be, to be Timely, Valuable and Innovative. We believe these are the ingredients to our clients’ success and happiness. If you’re happy and successful as a client, we’re happy and successful. What’s your brand promise? Why do you exist? Once you have an idea of how to answer that question, there are a number of ways to communicate that promise to the public. 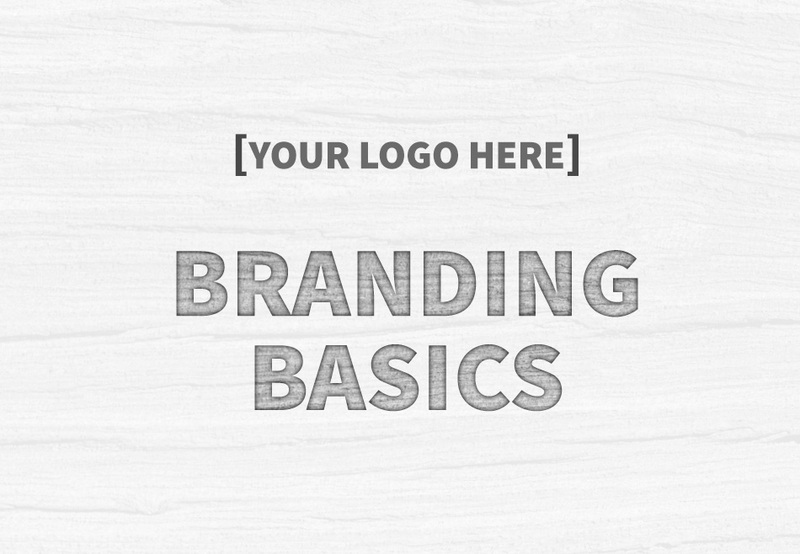 Understanding the basics of branding can enhance and strengthen your business. The creation of a visual identity – which typically includes items such as logos, business cards, and signage – is one of the early points where you can plan how you want to communicate your brand values. The use of colors, fonts and design can immediately signal that you’re fun, serious, design oriented, conservative, or even rebellious. Your daily communication to your customers (via your website, social media, blog, print collateral, advertisements, press releases, emails, and more) has to align with and reinforce your promise. It has to be delivered consistently by all members of your organization across all media. This is not easy. This is where agencies can help. TVI’s promise to our clients is driven by our ideals: timeliness, adding value, and innovation. Our current mission, in order to deliver on our promise, is to be ‘an award winning digital agency that designs leading brand experiences’. Our promise affects our operations, our service and our success. To deliver for leading brands on time, we have to execute fast turnaround. We therefore have to design internal processes and systems that are responsive and efficient. To add value we have to not only think strategically about our clients’ brands, but design customer experiences across all platforms that consistently and authentically communicate brand promise. To innovate we know we have to take risks, and that requires bold leadership and a commitment to courageous strategies. Do you communicate consistently? Have you defined what the tone of voice should be for your brand? Does it resonate and speak to the customers you are trying to reach? Your employees, your in-house messaging, your packaging, and your take-aways are the most tangible method for communicating your brand promise to your existing customers. And it’s the most important area of communication, because it’s also the place where your customers are coming into direct contact with your product or service. What are the key messages you communicate when customers experience your product or service? The challenge of crafting your brand promise and communicating it across the ever expanding universe of traditional and digital media is one many businesses experience. It is a large task, that requires a unified, intelligent, bold strategy, which then needs to be pursued with consistency and style. And that’s what agencies do. Read our post on Why Digital Agencies Exist: To Build Your Brand to develop a good assessment of whether your business is ready to build and execute a brand strategy.